10 straight at home for the Rocks. Radisson RED Glasgow Rocks are on the verge of qualification for the benecos BBL Play-Offs after overcoming Cheshire Phoenix for a 10th consecutive home win. 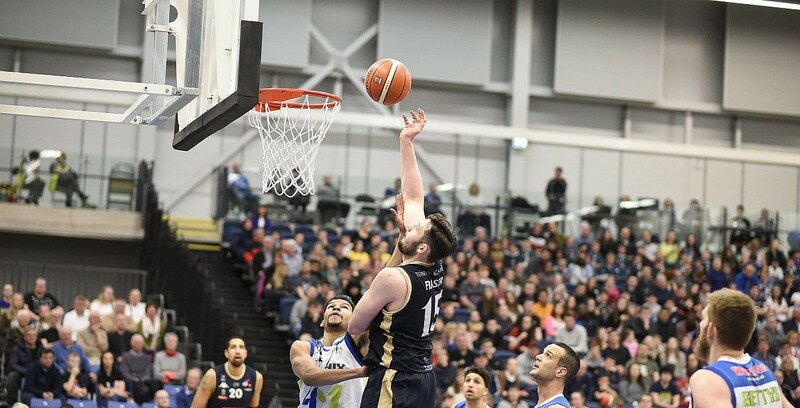 The Rocks bounced back from Friday’s loss in Leicester to improve to 16-13 in fourth, while Cheshire are level with Bristol Flyers on 13-16 records. Turning point – The Rocks led by nine at the half, but the visitors hit back in the third to take the narrowest of leads heading into the final period. It remained close before Glasgow went on an 10-0 run to help close out the win. Key stat – The home side had 36 points coming off the bench and shot well inside with 57% accuracy from 2-point range. Game hero(es) – Achara top scored with 20 points on 7 of 10 shooting along with eight rebounds and three steals in the win with Fraser adding 17 points off the bench.